Outstanding eCommerce fulfilment – doing your brand’s reputation proud, whilst putting your business first. eCommerce fulfilment has to deliver on many levels, and for some eCommerce businesses it can be a daunting task to outsource this function. But if managing the fulfilment of your orders is becoming too difficult, as your business is growing, it may be a smart move to consider outsourcing for the many benefits it can bring. At eBusiness UK, we can handle it all for you. We’ll treat your business and the reputation of your brand as if it’s our own. From the storage and warehousing, to printing of orders and delivery leaflets with your brand, to the accurate packing and cost-effective shipping. We cover it with a highly professional service with stringent standards of service and quality. With eBusiness UK’s eCommerce fulfilment services you’re fully in control. We’ll provide total transparency and real-time reporting on any aspect of your stock, order and shipping progress. Our insights come from cloud based technology, so wherever you are in the world, you can tap into what’s happening and communicate with us, all in a matter of a few clicks. Want to find out more about eBusiness UK’s eCommerce fulfilment service, and how we can help your business grow? call us on 01254 279 998 now or email us here. We’ll take the strain of managing fulfilment across all your selling channels. If you’re selling on Amazon or eBay, or any other marketplace either nationally or internationally, you’ll be aware of the importance of maintaining highest levels of service to maintain reputation and seller ratings. 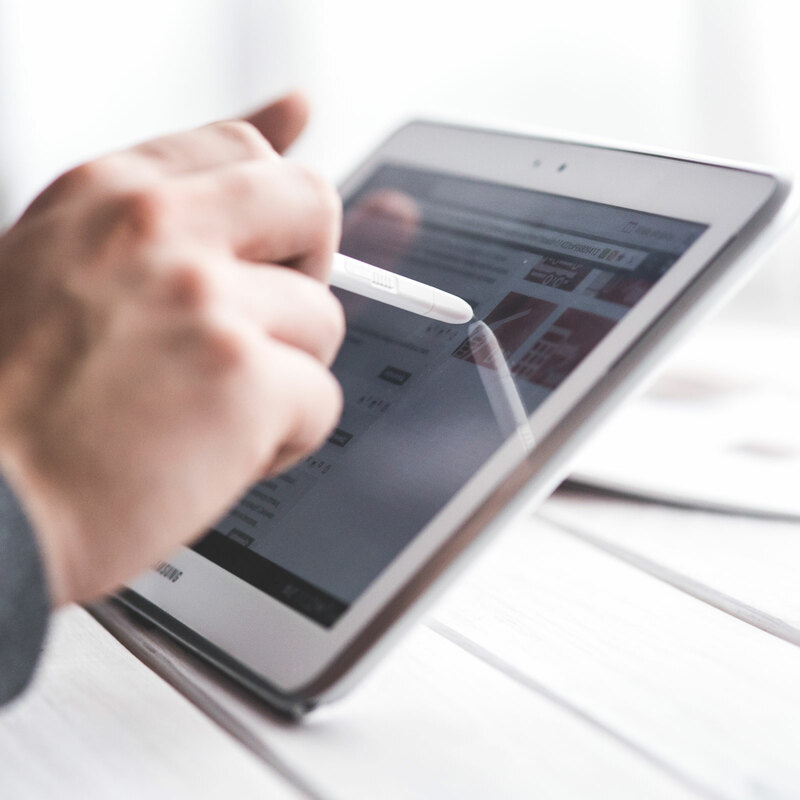 eBusiness UK’s multichannel fulfilment services are fully integrated with Amazon and eBay and with our extensive knowledge of the channels and how they work, we can maximise your effectiveness, effectively, taking the headache of fulfilment from your shoulders. From holding your stock safely and securely in our warehouse, to full preparation of your orders and managing shipping, including print and fulfilment of packing notes and promotional materials, we ensure your customer experience is to the highest standard. We’ll also keep you fully in the picture with cloud based reporting that links directly to your account where you can monitor and observe in real-time, our performance managing your stock and orders. We can also, if required, negotiate the best shipping deals on your behalf and any discounts or promotions from the channels that can benefit your business. If you’re serious about fully exploiting the opportunities of multichannel, and you need an eCommerce fulfilment service that can grow with you, call our specialists today on 01254 279 998 or email us here. Save time, save money and maximise your profits by letting us prepare your FBA stock. 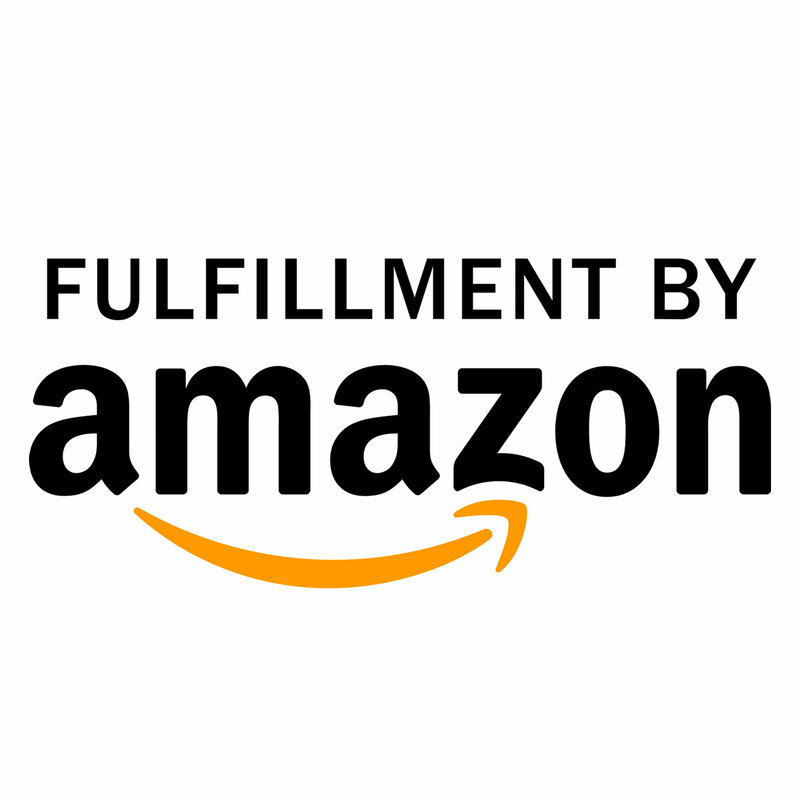 Fulfilment by Amazon (FBA) is a group of fulfilment solutions offered by Amazon to its sellers in order to empower them to trade faster and easier across Europe. At eBusiness UK, we provide the full service of FBA preparation, ensuring your business is following Amazon’s correct procedures and therefore maximising the effectiveness of how you deliver to your customers. As an eCommerce fulfilment business, with excellent connections with the major marketplaces both in the UK and internationally, we’ll provide you, as an FBA seller, with preparation services to enhance your brand and your online reputation. As part of our FBA preparation, we’ll inspect your product and packaging, ensuring it meets Amazon’s standards and reduces risk of returns and complaints. We’ll remove any price tags on your behalf and then Apply Amazon’s ASIN barcode label. If necessary, we can also repack your products with your own choice of packaging and promotional materials. Our service can also extend to bespoke services, such as dividing inventory into smaller customised packs – a complete end to end service to build your marketplace reputation whilst reducing waste and returns. For more information on our FBA preparation services, call us today on 01254 279 998 or email us here. Keeping your inventory in hand, with proactive management that keeps you in control. 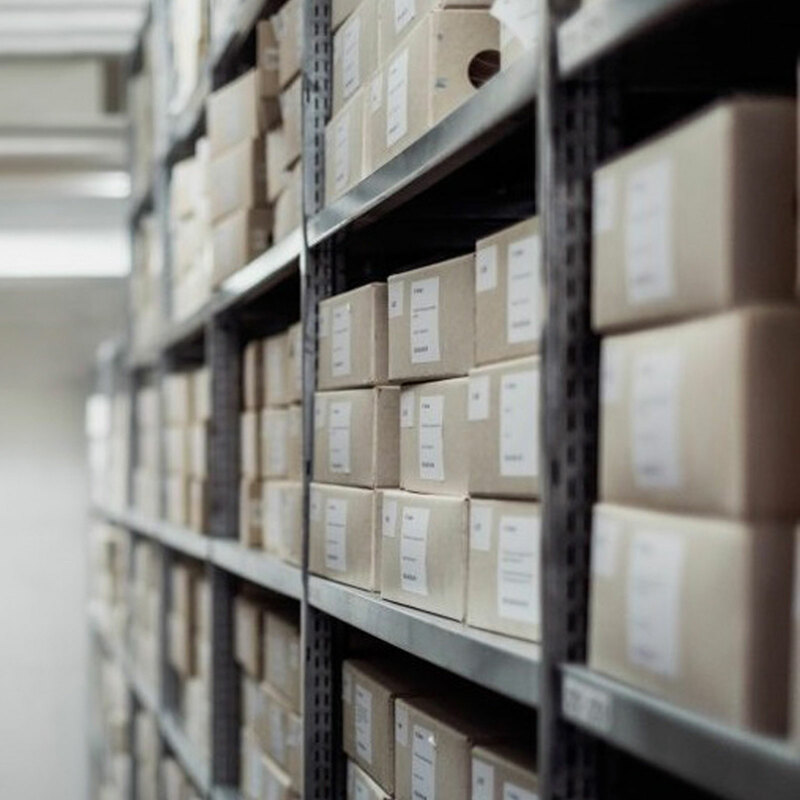 We’ll make it easier for you to manage your inventory, giving your eCommerce business the tools and intuitive processes that enable accurate tracking of your products and SKUs in a single cloud based interface, freeing up your business to scale upwards. As your business grows, eCommerce fulfilment becomes an essential process to secure your reputation and ensure customer brand expectations are secured and maintained at the highest level. Now your eCommerce business can enjoy full transparency of inventory via real-time reporting that keeps you fully informed on stock levels, order volumes, despatch progress and shipping status with rapid updates to your website and marketplaces when stock is running low. Using eBusiness UK’s eCommerce fulfilment services means you will be delivering the highest standards of service and swift, seamless inventory management where you’re fully in control. Contact our team now for more information on 01254 279 998 or email us here. Powering accurate, fast and economical shipping for ultimate customer satisfaction. As an eCommerce business, you’ll know that providing your customers with fast and accurate shipping can make or break your business. But you also need to ensure that you’re benefiting from the best deal on your shipping and that your fulfilment is seamlessly integrated with your shipping provider. 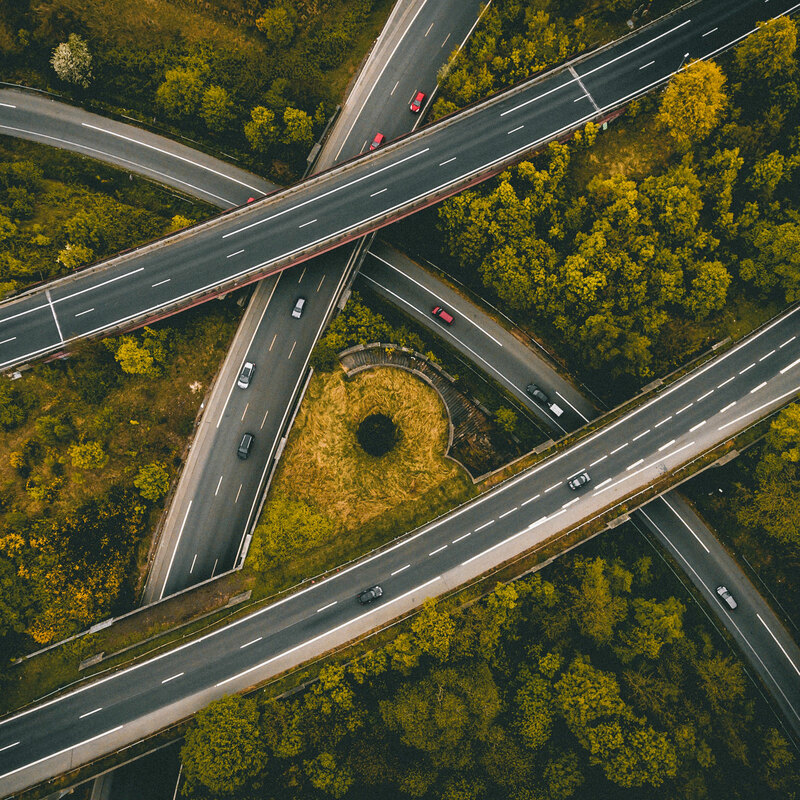 As eBusiness UK works with many of the leading couriers both in the UK and internationally, we have the technical expertise to integrate your eCommerce fulfilment to the latest courier APIs so you’re benefitting from fast and accurate shipping with the additional security and peace of mind from the real-time reporting we can provide. It adds us to you being able to match the standards of the leading eCommerce operators, as eBusiness UK looks after all your eCommerce fulfilment requirements on your behalf. 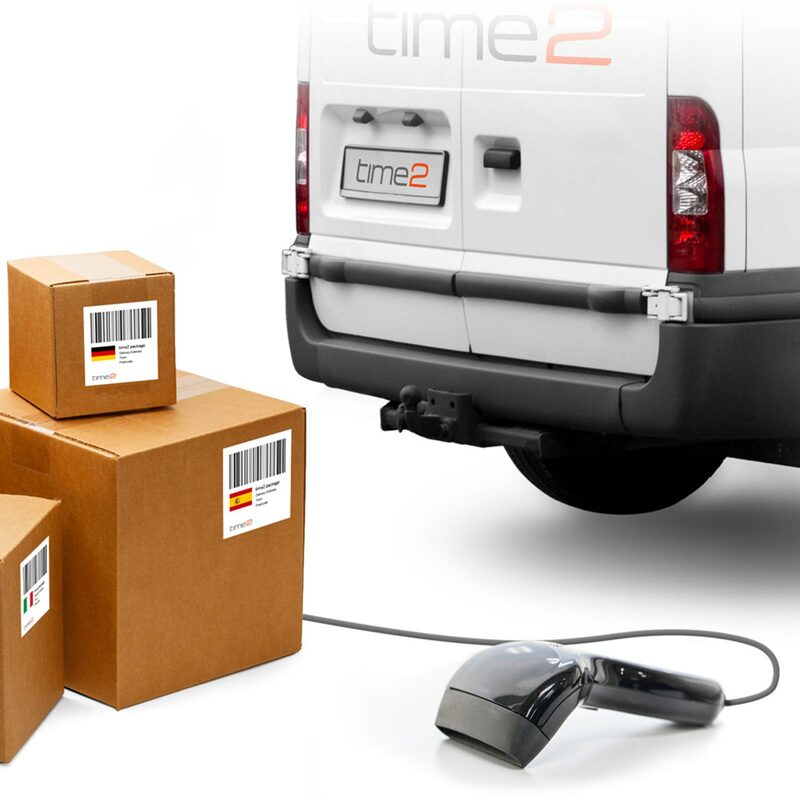 If you have a preferred courier you wish us to integrate with, we can manage the process of linking systems and implementing the technology in the shortest possible time, so your orders are dispatched with speed and accuracy, securing your brand’s reputation for the long term. Ask about our courier integration technology by calling us on 01254 279 998, or email us here.